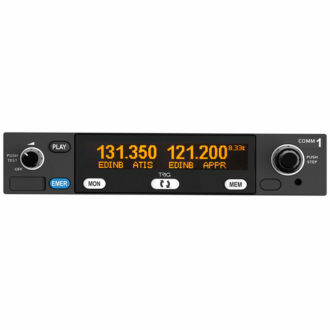 The TY92 is a high power performer, the perfect VHF comm radio for heavier aircraft and high performance types. 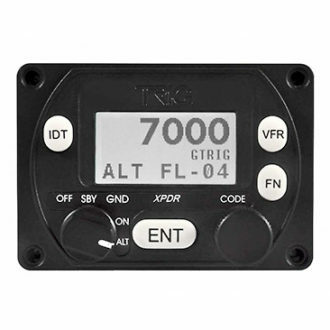 It’s the ideal retro-fit radio that can be installed out with the main avionics stack providing the option of a standby radio. 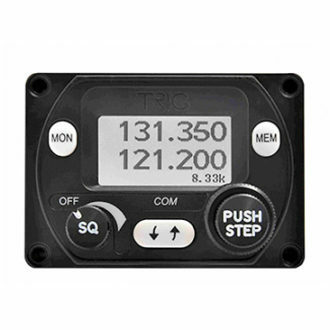 The TY92 takes up minimal space and weight but is designed for aircraft with a 28 volt supply. The TY92 features the unique ‘push step’ feature providing the fastest in class frequency selection. 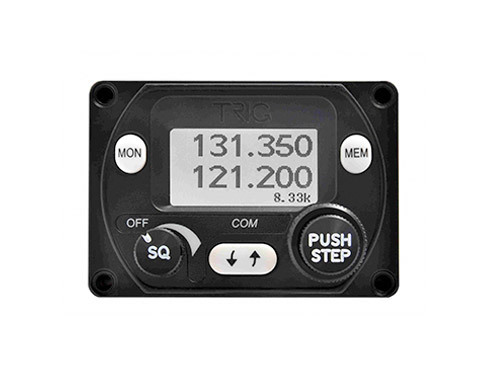 With additional features like Dual Watch and a built-in intercom the TY92 is the ideal high performance aviation radio.